This new, economy-size version of the bachelor button produces thousands of tiny purple flowers on stick-like stems. Your homeowners’ association has restrictions on edible gardens, you say? 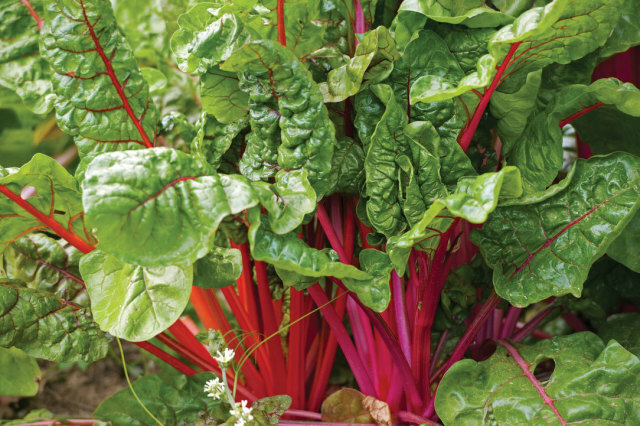 Confound the authorities with this veggie, leafy and colorful enough to be grown as an ornamental year-round. 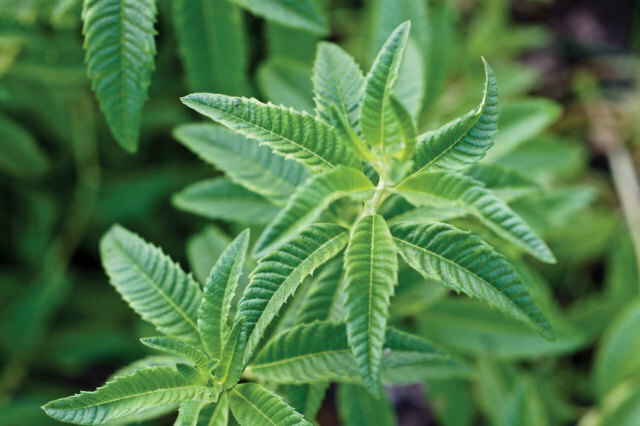 A perennial that’s in demand, well, perennially for its delicious smell and taste (look for it in soap, tea, and craft cocktails), we have a special love for this herb: it repels mosquitos! 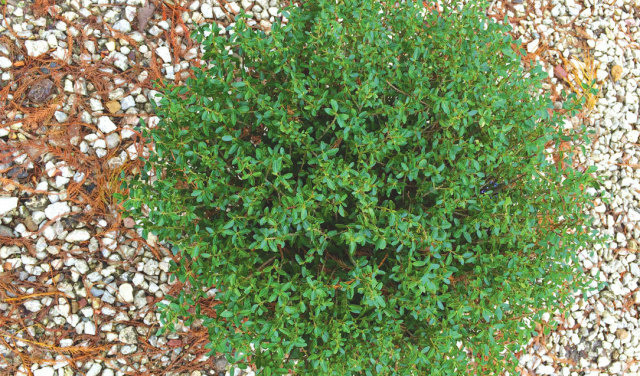 Like a teacup Yorkie, this native shrub has been bred for maximum cuteness, its compact green spheres maxing out at just under two feet. 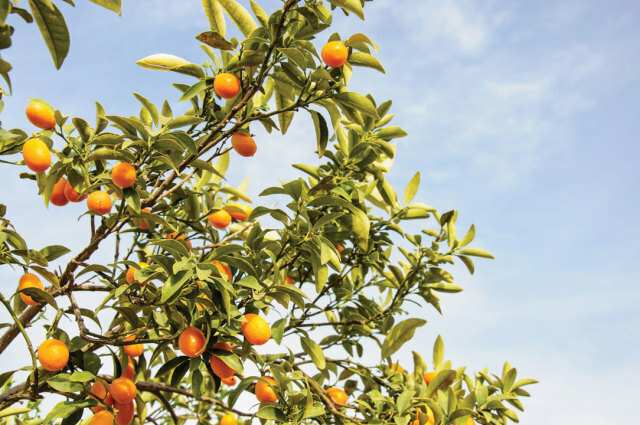 The skins of these delicious fruits are edible too—and sweeter than the more well-known Nagami kumquat—imparting a one-of-a-kind flavor both sugary and tart.